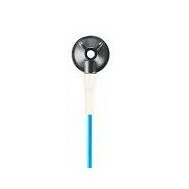 Disposable Cup Electrodes	There are 3 products. 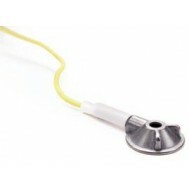 A fully Disposable EEG Cup Electrode to enhance departmental efficiency. Silver Silver/Chloride ensures high quality consistent recordings. 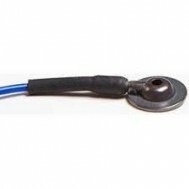 Available in 40”, 60” and 80” color coded lead wires. 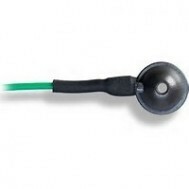 10 electrodes per pack.